Additional details and code demonstrating a possible security vulnerability in Java were released this morning by a Polish security research company, bringing to a head a three-week long debate between the researcher and Oracle over whether the issue is indeed a vulnerability or an allowed behavior in Java. 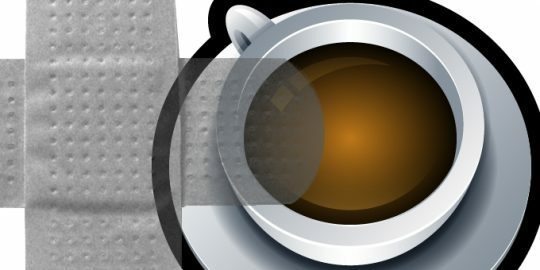 Adam Gowdiak of Security Explorations has been back and forth with Oracle since Feb. 25 over the lack of a security check in a certain Java operation that when combined with another vulnerability discovered by the firm can result in a complete Java sandbox bypass. “Security Explorations believes that three weeks (from Feb. 25 to March 18) constitutes enough time for a major software vendor to be able to deliver a final confirmation or denial of a reported security issue,” he wrote in a PDF linked to from Full Disclosure. He told Threatpost today via email that while he has provided details on issue 54 today, a working exploit cannot be built without details on the second vulnerability. The crux of Issue 54, he said, lies in the fact that certain MethodHandle lookups do not invoke the built-in security manager in Java. In the code sample he provided today, he demonstrated where a call to the security manager is not made in a private resolveVirtual method, enabling him to gain access to the protected Method Handle of java.lang.ClassLoader class. Gowdiak said this API is called internally by the Java virtual machine at the time of Class file parsing. Access to same object is not allowed when a public API is used. “The dispute between Oracle and us is whether obtaining access to the defineClass Method Handle we get access to and use in our exploit code should be treated as a bug or not,” Gowdiak said. Oracle told Gowdiak in one of their exchanges that “obtaining a method handle for a protected method from a superclass is allowed behavior,” something the researcher disputes, and said he proved with another code sample demonstrating where the security manager denied access to a protected member via a public API. 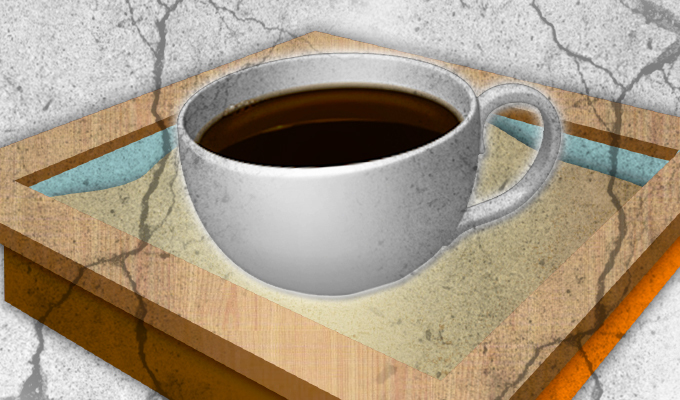 Oracle rushed an emergency Java update, Java 7u17, to patch zero-day vulnerabilities being exploited by the McRAT remote access Trojan affecting Java 6u41 and Java 7u15. 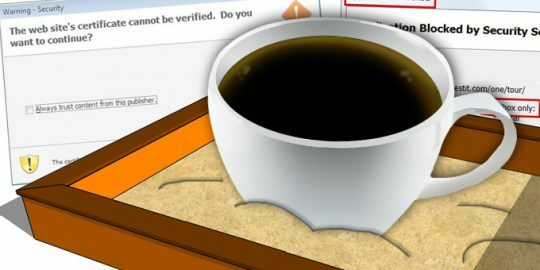 The next scheduled Java security update is scheduled for April 16, yet the platform and browser plug-in has been updated five times already this year. Expect additional updates on the heels of today’s disclosure and five more vulnerabilities found by Security Explorations and reported to Oracle on March 4. The handful of flaws was related to the Java Reflection API and would also enable a sandbox bypass. Can we please just dump java all together and move on to real coding? i think oracle's rule is: "never patch a vulnerability until AFTER it has fully been exploited by the (so-called) 'russian mafia'"..